Good morning Glory! What did you eat today!?? 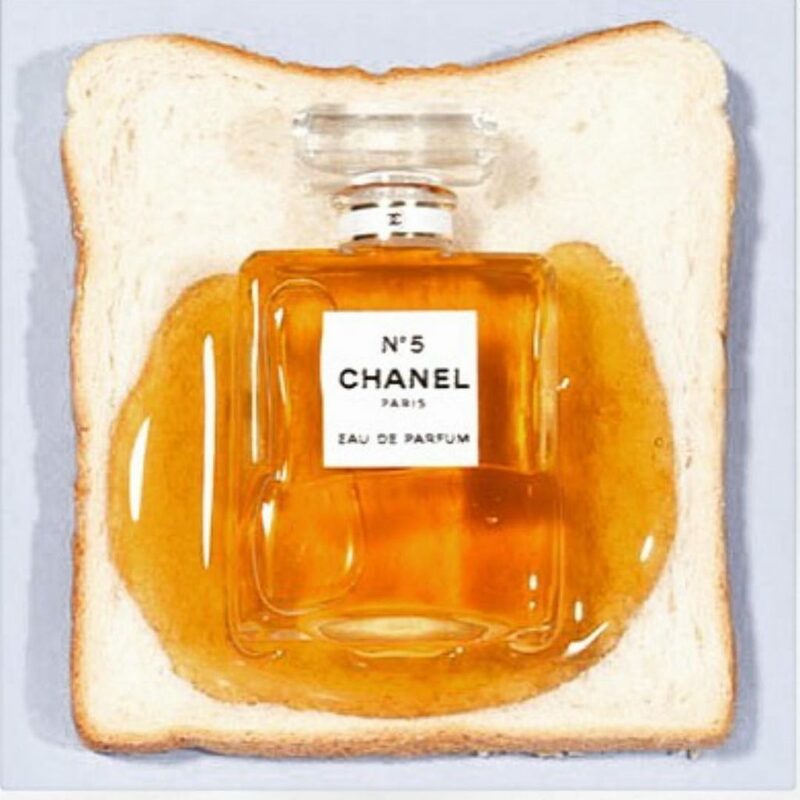 Hopefully it was a nice slice toast with a Egg Chanel in it.